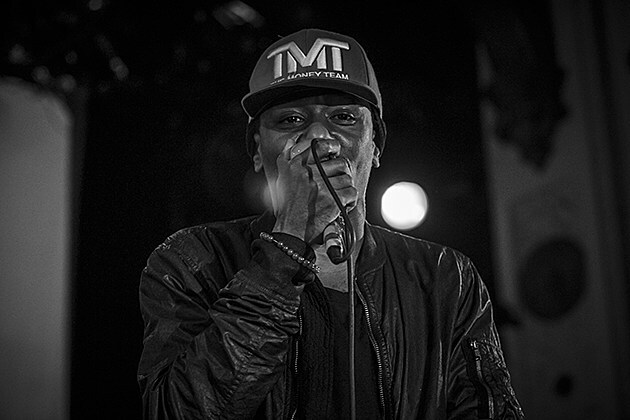 Yasiin Bey, formerly known as Mos Def, came to Chicago earlier this month for a show at the Metro on May 1. Opening was Malik Yusef, Abel Black and Ty Money. Check out more pictures like the one above, at BrooklynVegan.